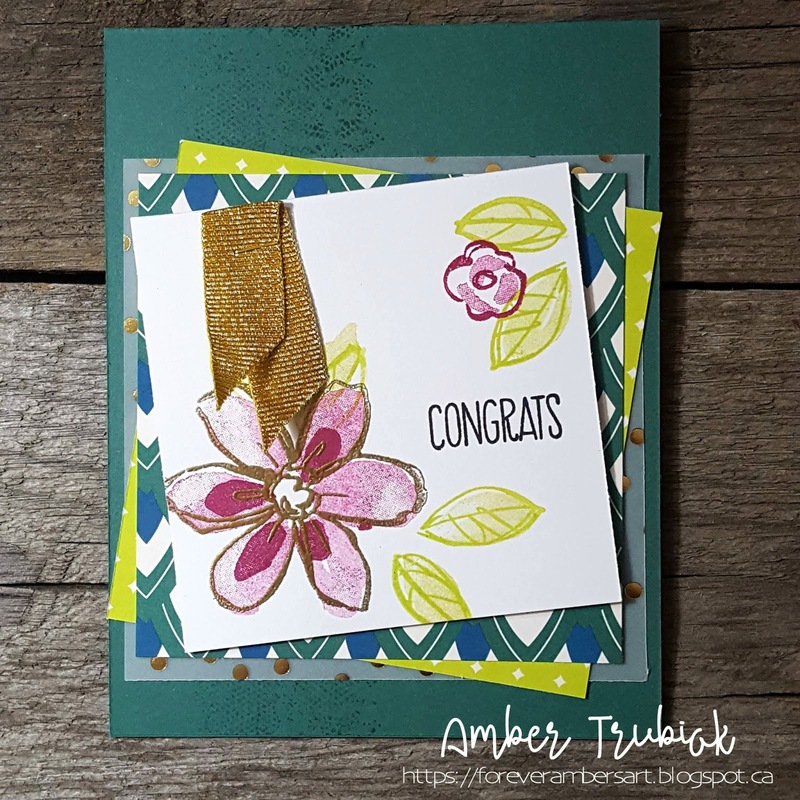 Barb is back this week with her final challenge for the month. 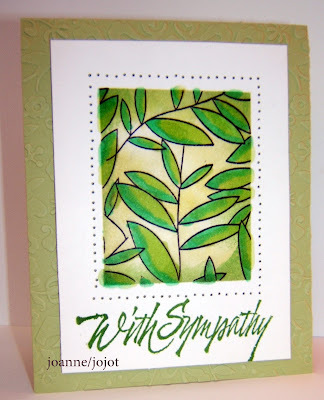 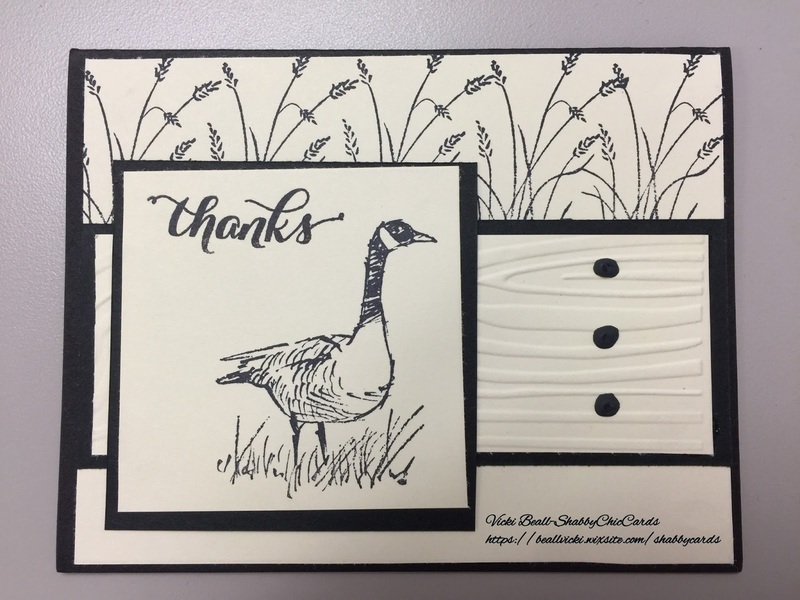 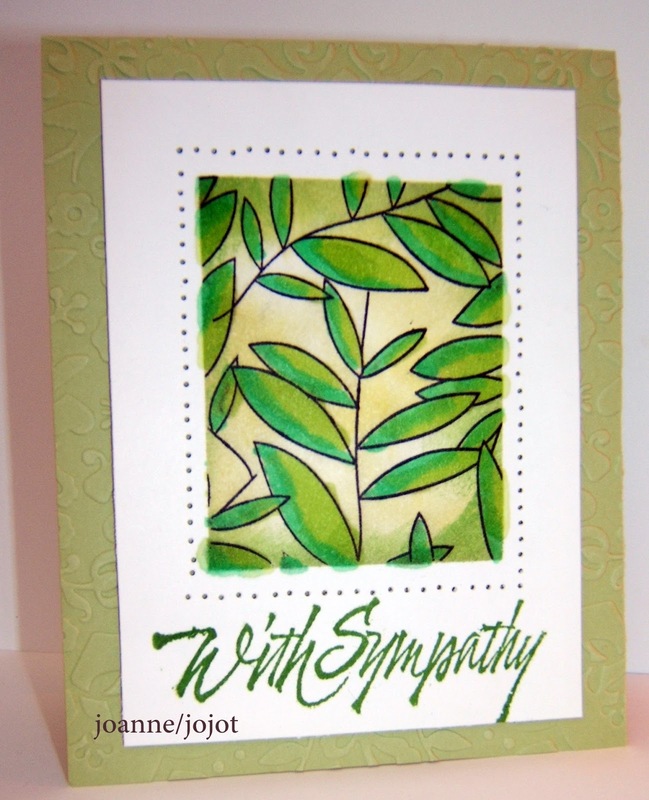 Before we get into the challenge we would also like to thank Lori Tecler who was our Guest Designer for the month. 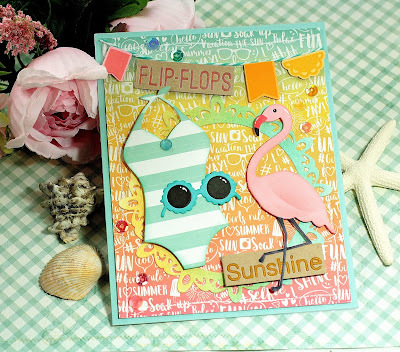 School will be letting out soon in the US and Summer vacations are being planned. 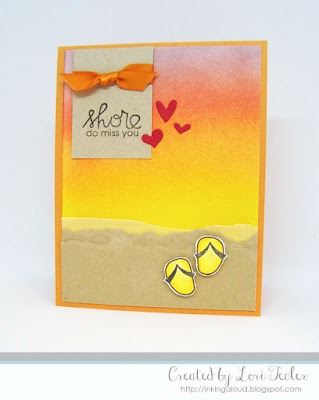 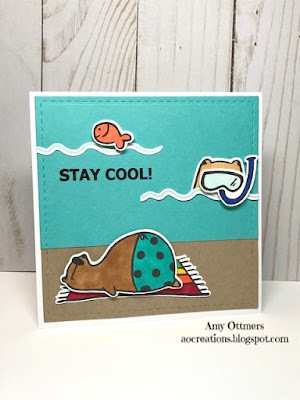 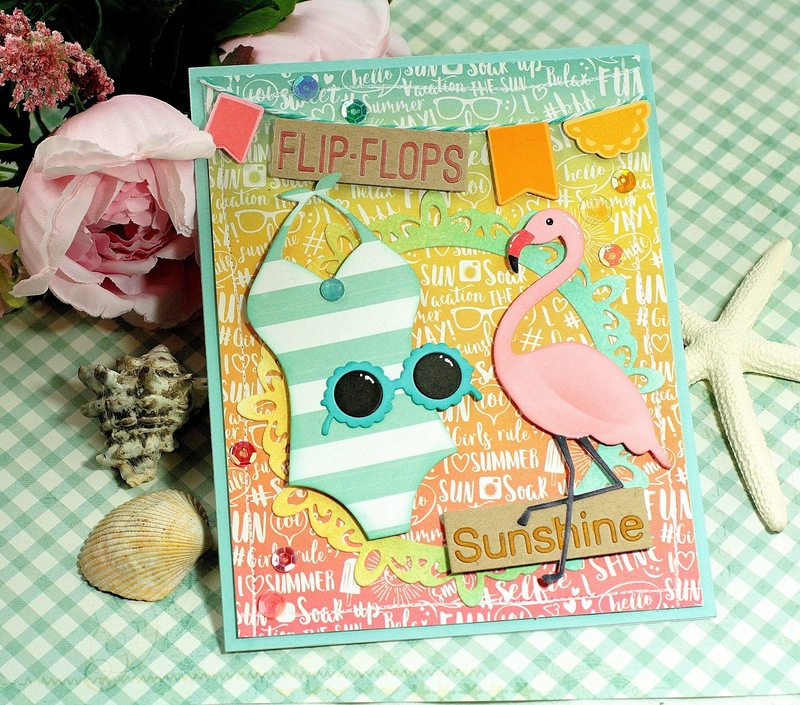 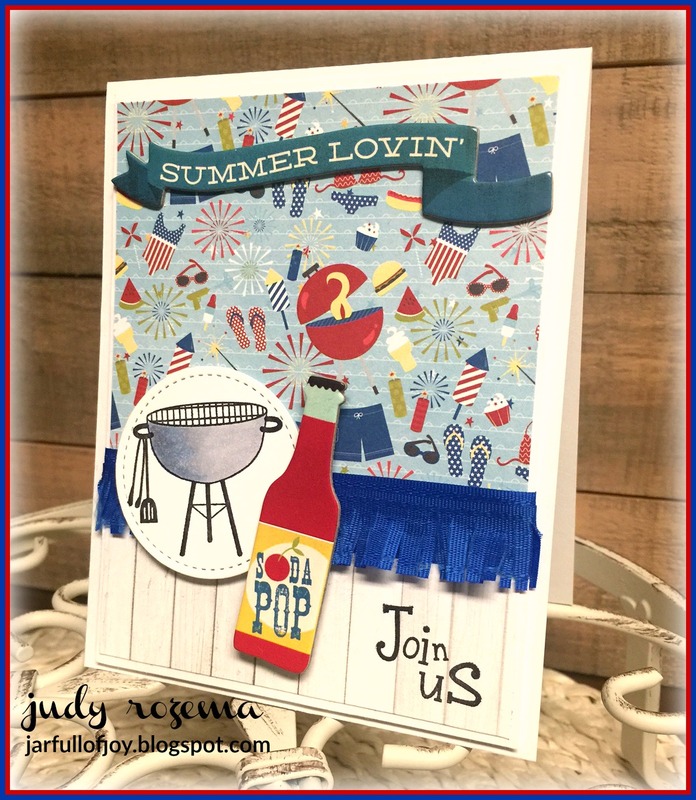 Create a card using a Summer destination theme--could be the beach, the mountains, or simply your back yard in a hammock. 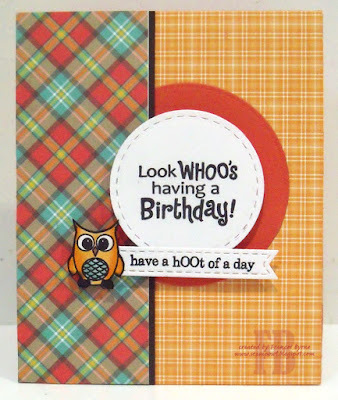 Don't forget to link to your card using Mr Linky below. 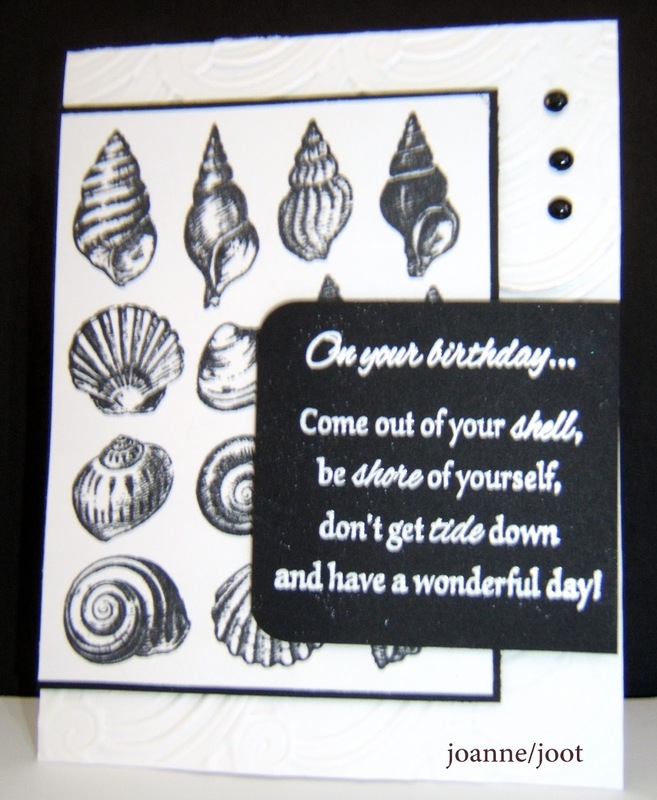 Joanne Grzelak -- The Inky Ocean Gazer 2.. 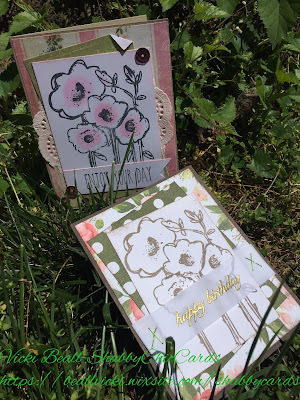 Being the third Saturday of the month it is time for a sketch challenge. 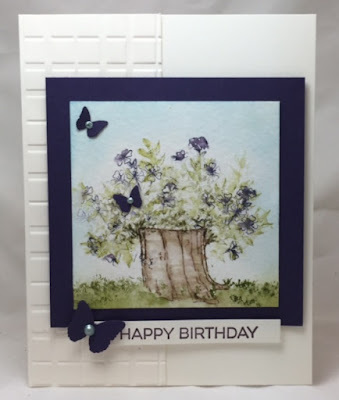 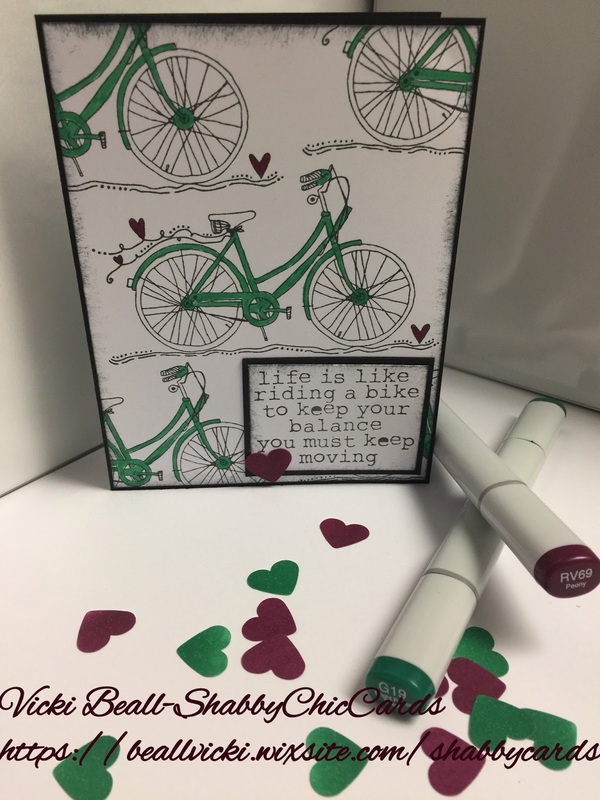 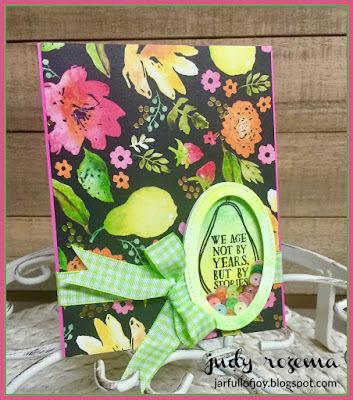 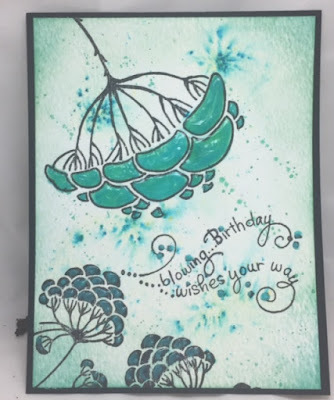 Barb has put a twist on this week's sketch asking us to make your sketch a birthday card seeing that it is her birthday today ... Happy Birthday Barb! 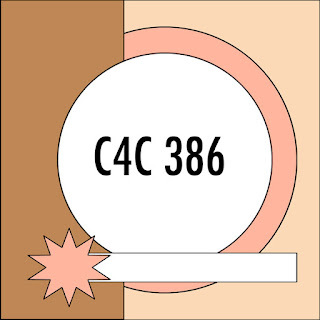 Playing along with us this week??? 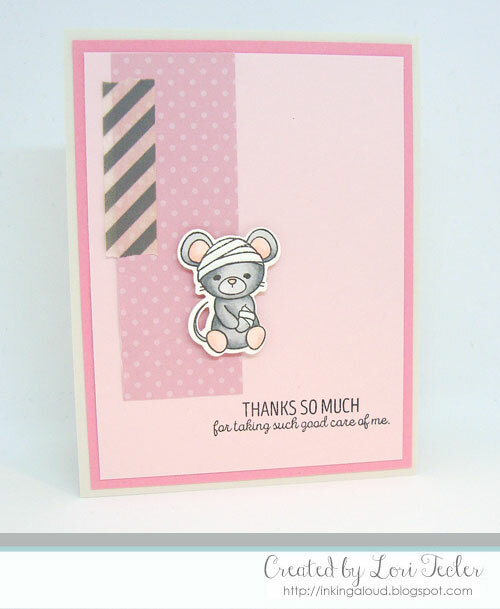 Don't forget to link your card using Mr Linky below. Here is what our Design Team created this week. 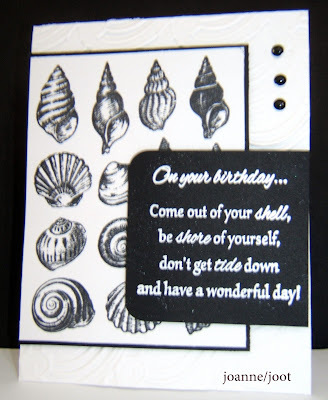 It's Saturday which means it is time for another challenge with the "Crazies". 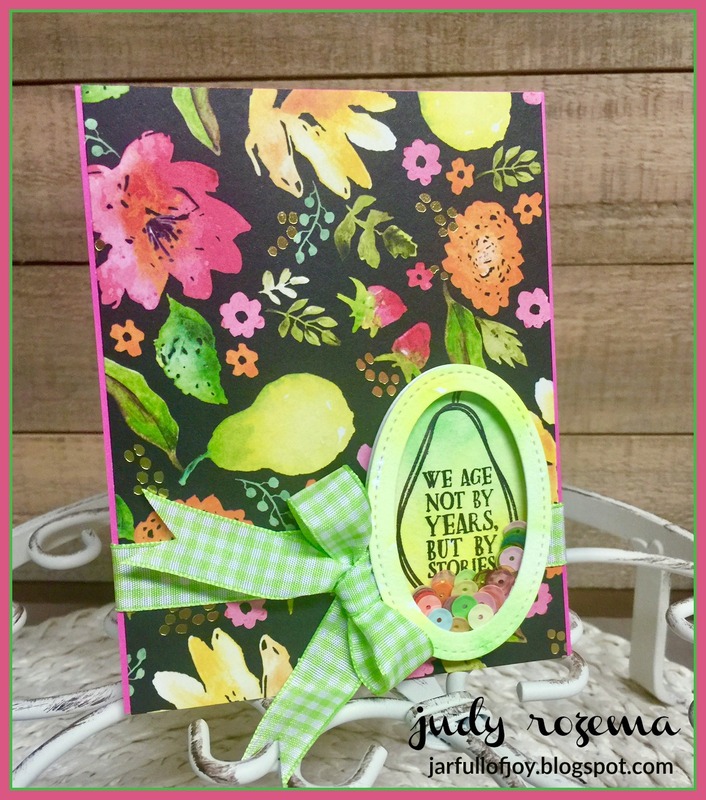 This is my birth month and the gem stone for May is the emerald. 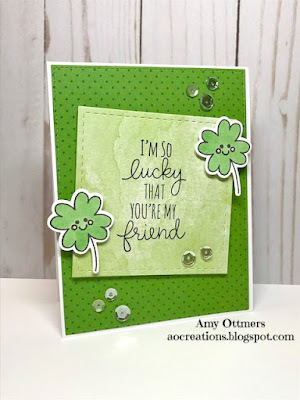 Use some shade of green on your card—bonus points if it’s emerald green. 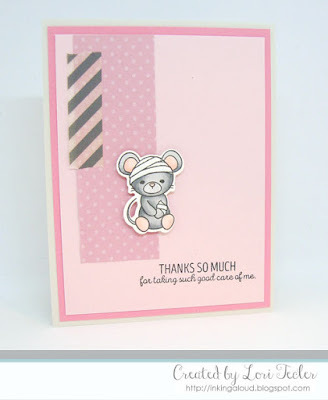 Don't forget to link your card using Mr Linky at the bottom of this post. 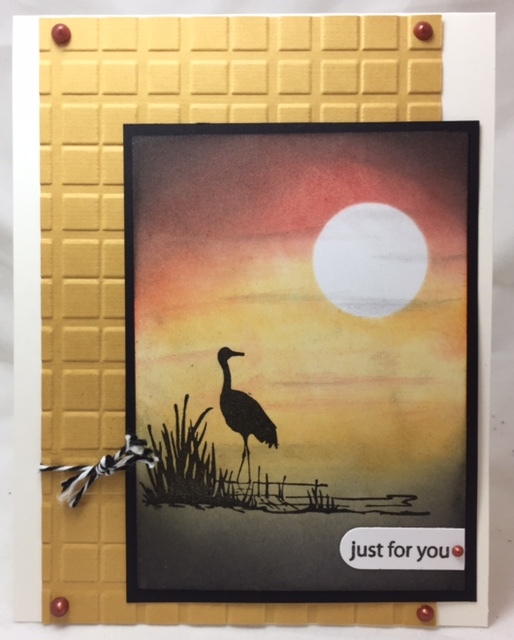 Welcome to another Crazy 4 Challenges challenge. 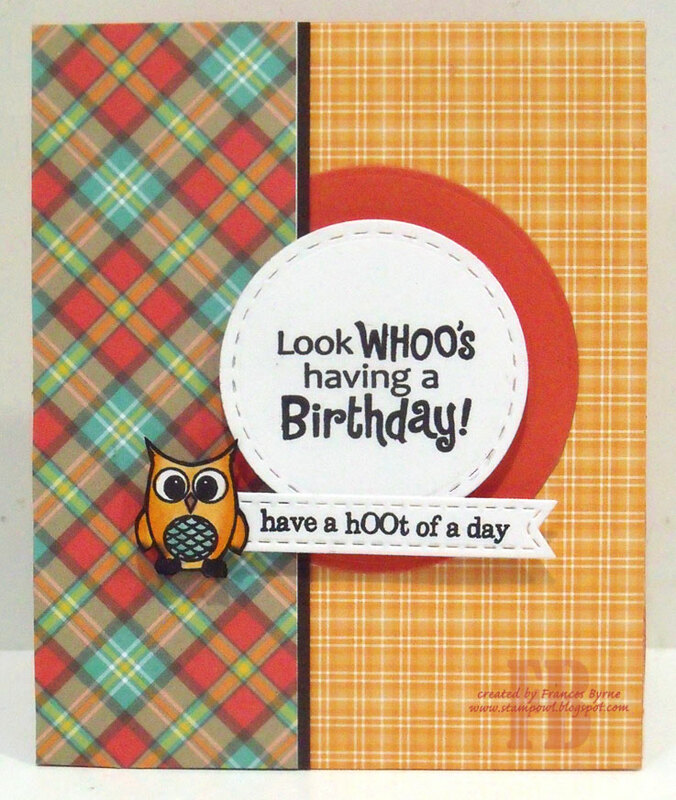 Being a brand new month we need to introduce our challenge hostess for the month which is Barb Anders. 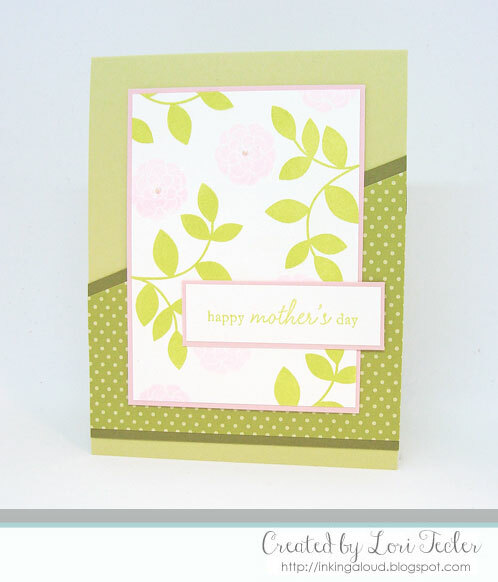 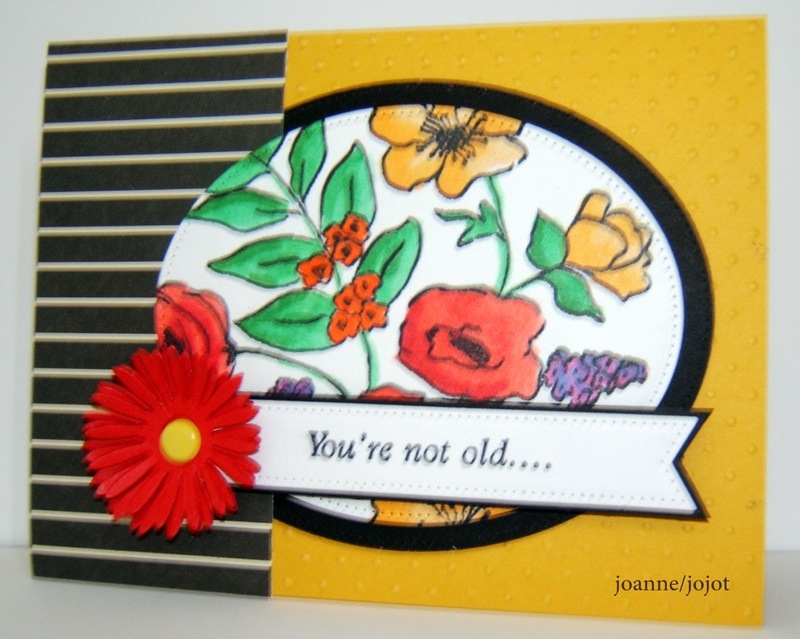 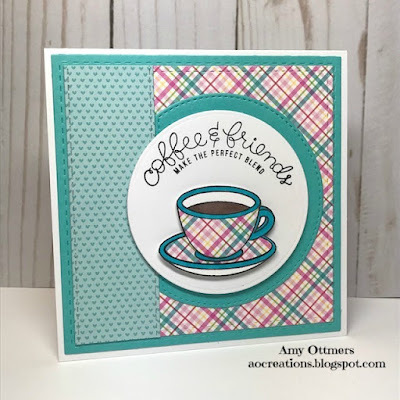 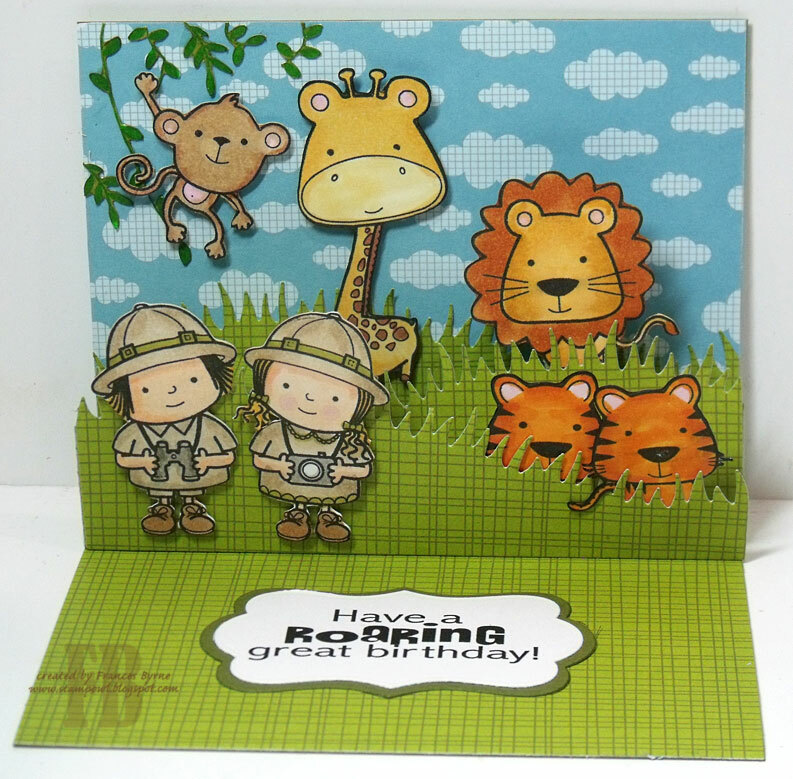 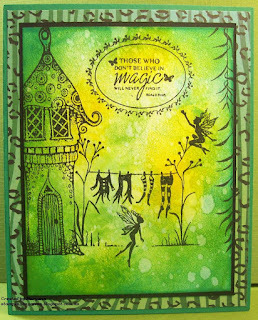 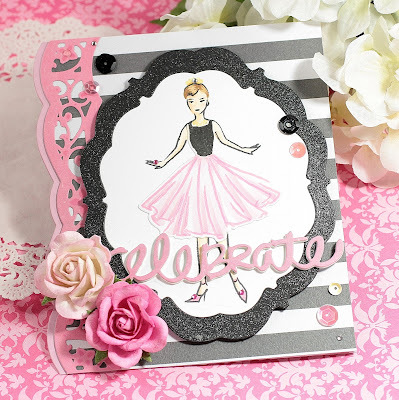 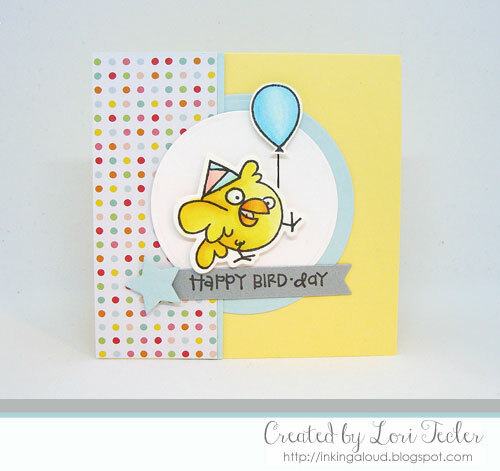 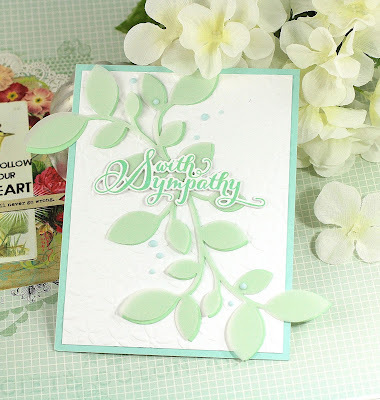 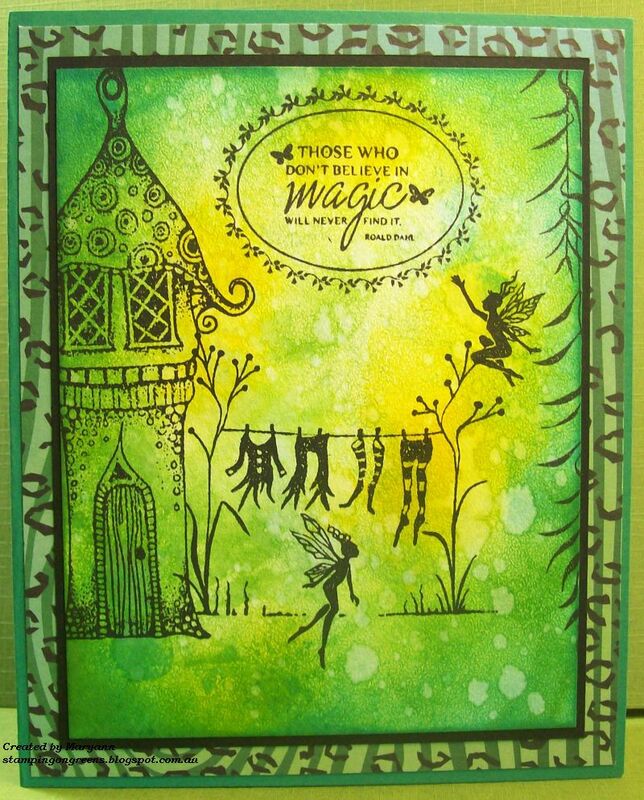 This month our Guest Designer is Lori Tecler, we are excited to have Lori play along this month. 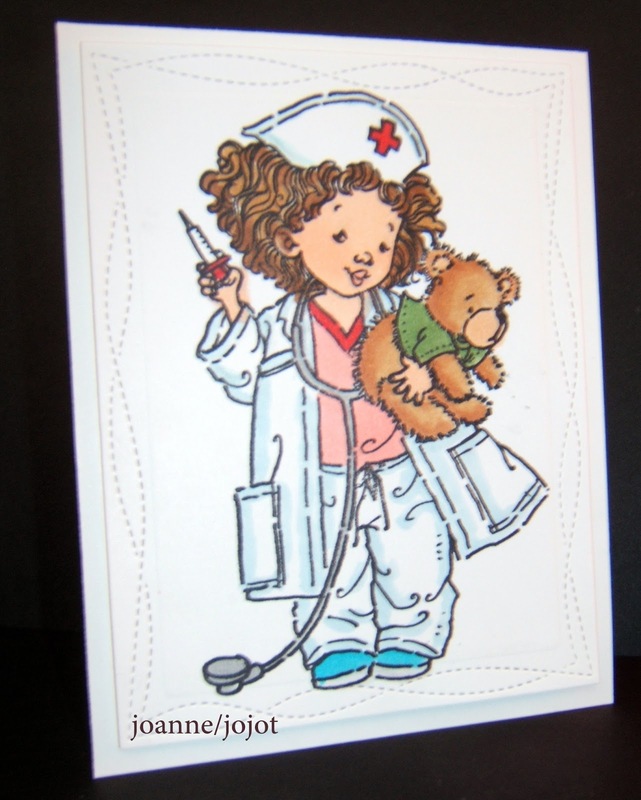 Today is National Nurses Day in the US. 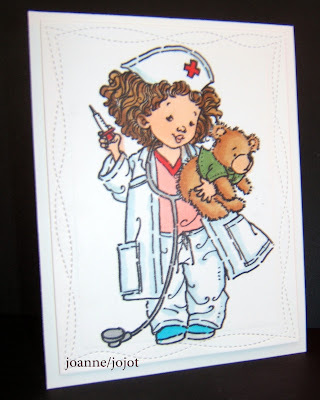 As a retired nurse, this day is special to me and I am forever grateful to all the wonderful nurses I’ve worked with or who have cared for me in some way. 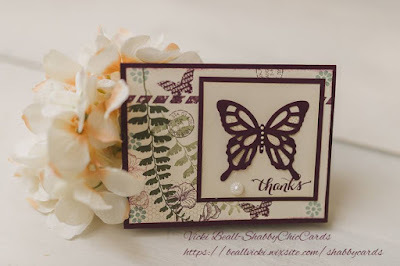 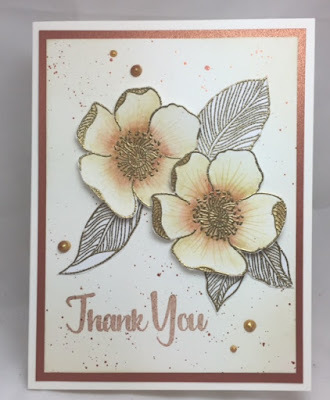 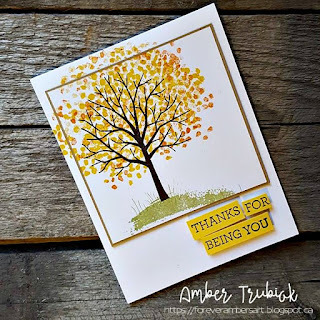 My challenge today is to make a thank you card. 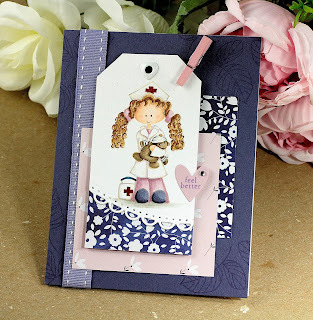 You can make it nurse or medical themed if you want but it’s not necessary. 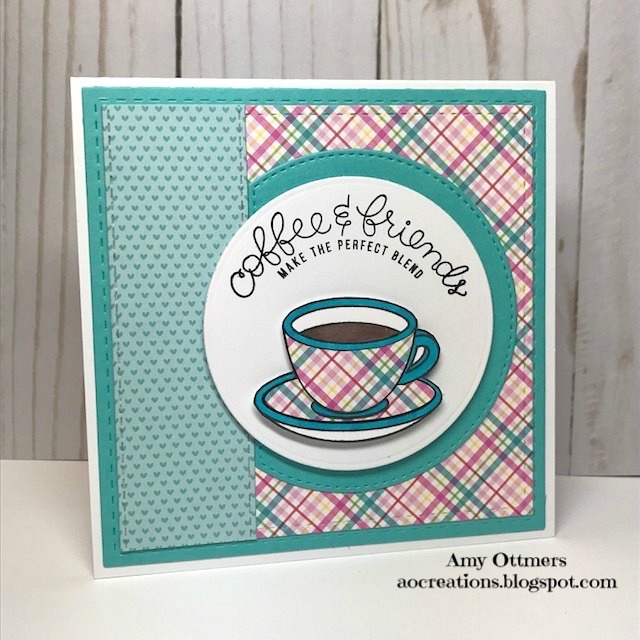 If you wish to play along with us, don't forget to add the link to your card on our Mr Linky link at the bottom of this post.